During the day you have several options. 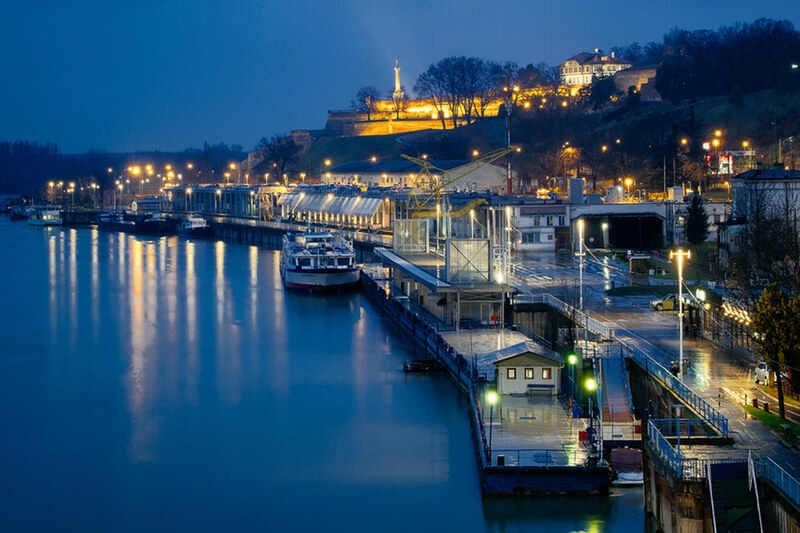 Sightseeing is always great choice, but there is much more! Great museums, art galleries, or sporty events are always in! When there is a live stream, all local pubs are full with cheering folks! Who ever win, it is a good time for beer! 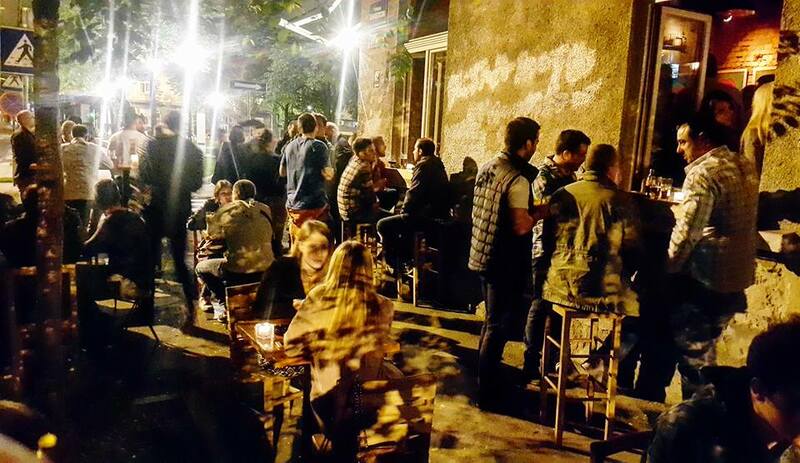 See the full list of bars in Belgrade, and choose your venue for a start! You are hungry after few beers? Not a problem, just head to the Beton Hall where all best restaurants are! And for the last, but not least, experience Belgrade nightlife – Special event “Red Hot Chocolate” is taking place at club Mr. Stefan Braun tonight.